Certain places in Barcelona suffer from mass tourist. But Barcelona is also more than la Sagrada Familia and Las Ramblas. So, the new plan is to divide tourists amongst more places in the city. One such place is Horta-Guinardó, also known as the “City of Water”. 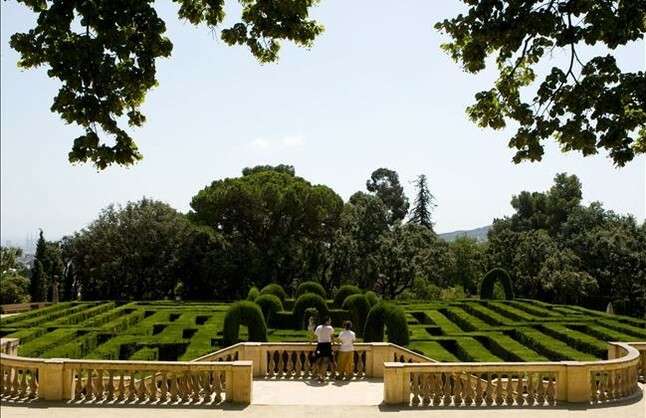 This lesser known area is uniquely green, and the Labyrinth, the modernist Hospital de Sant Pau and the stunning views from the Tres Turons are worth a visit! Click here for a video and a leaflet (both in Catalan).